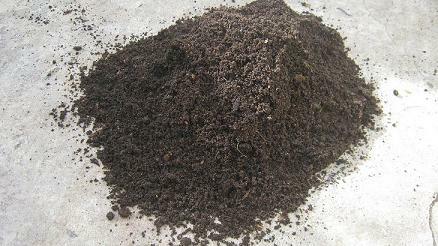 materials, grow huge amounts of earthworms and produce worm castings a wonderful soil conditioner and natural fertilizer for farming and commercial trade. 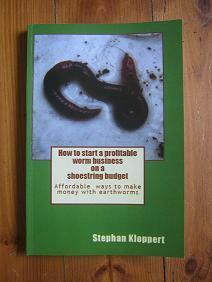 Starting and maintaining a worm farming set up especially as an useful addition to an agricultural or animal breeding company, is neither problematic or costly. The opposite is the case especially if special procedures and guidelines are followed. This is especially true if both the feeding of the worms (every 10 - 15 days) and the harvesting of the produced worm castings (organic fertilizer) are fully mechanized. 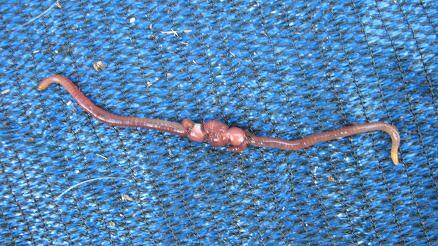 The worm castings are only harvested once a year. 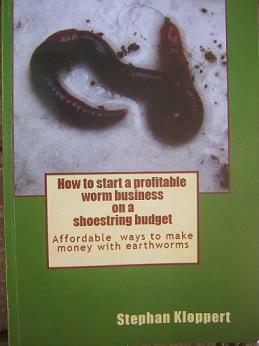 A simple worm farming setup can consist of heaps or windrows of animal manures. They are usually 30 to 50 cm / 12 to 20 inches high and 1 to 2 meters / 3.2 to 6.5 feet wide. 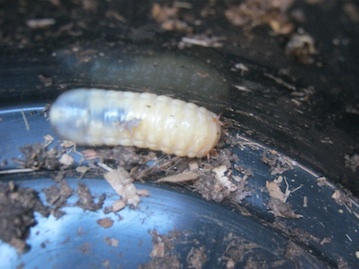 The worms used for worm composting have been raised for generations in confined spaces. Mature worms together with infants and worm cocoons (eggs) can add up to 50.000 (fifty thousand) per meter square / 10.7 square feet in such a set up. The rows can be as long as the breeder intends them to be. 2 rows with manure and worms will always be separated by a path that will allow agricultural vehicles like tractors to pass through to do the necessary work like feeding of worms as well as harvesting of worms and worm castings. and mineral properties of worm humus. They are all characteristics of a real fertilizer, that additionally balances the organic properties of the soil. 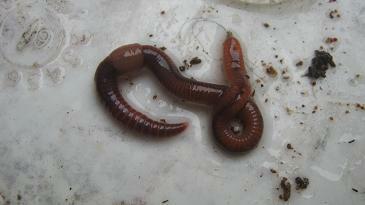 They come to the conclusion that worm humus is fully capable of replacing artificial fertilizers. If the necessary conditions prevail ie: large areas of available space and large amounts of animal manure, the breeding numbers can be dramatically and will in lead to the production of large amounts of fertilizer on the one side and an enormous increase of worms on the other. The freeze-drying of large amounts of excess worms can lead to a significant production of high quality animal proteins. 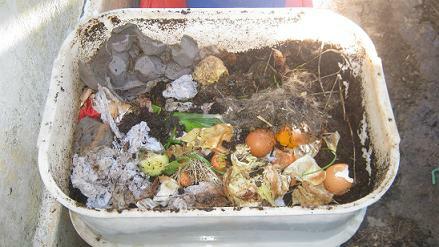 The use worms for the recycling of waste and its conversion into worm humus could surely be a kind of energy conversion with considerable economic value. Successful experiments with cesspool mud have been done in Rome and in Capri experiments with solid municipal waste. Nevertheless there is still deeper and final research to be done. The reduction of animal wastes that are damaging for the environment, of waste from fruit and vegetable markets and waste from the food industry; solid waste from municipal recycling plants or from biologically reducible mud. superior to those achieved by common artificial fertilizers. The production of meat from proteins. The excess worms (wherever those are produced) are used for the production of high protein flours that can be used as animal food.